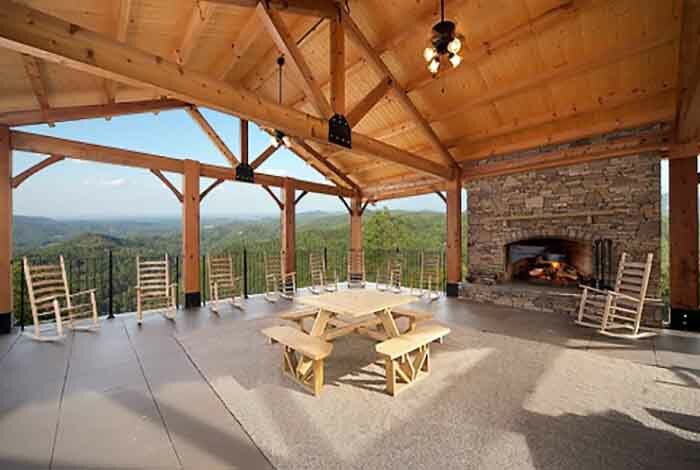 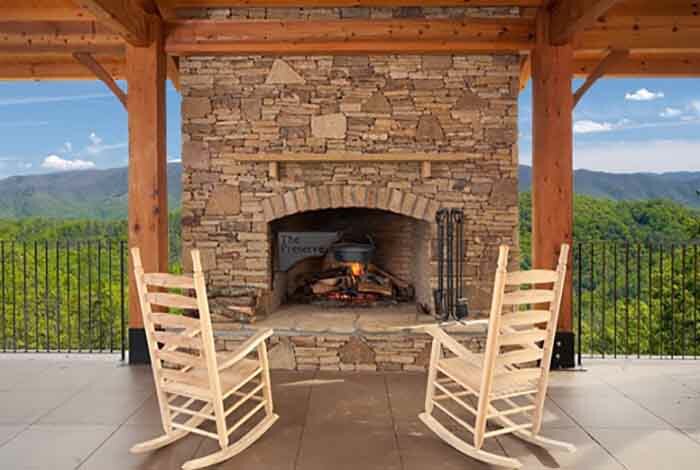 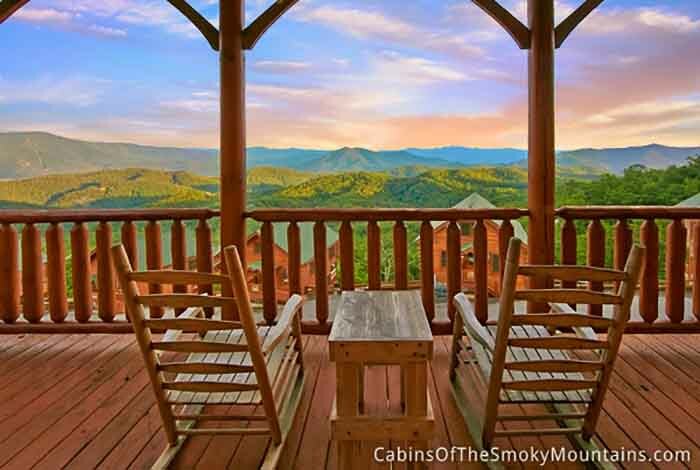 Planning the perfect romantic get-a-way or maybe just some personal time in the smokies? 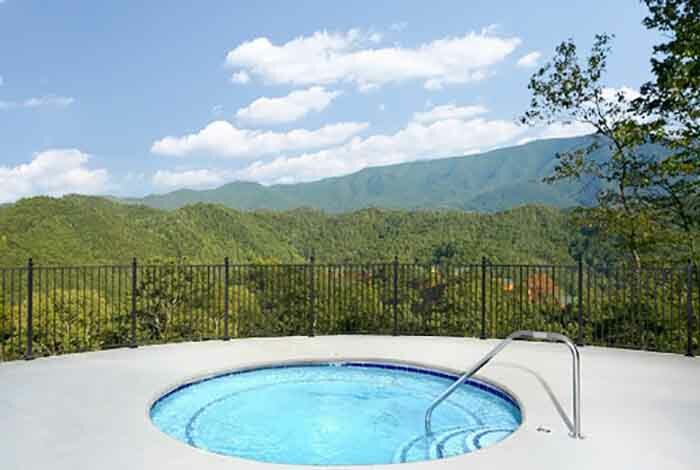 look no further, Mountain View is exactly what you are looking for. 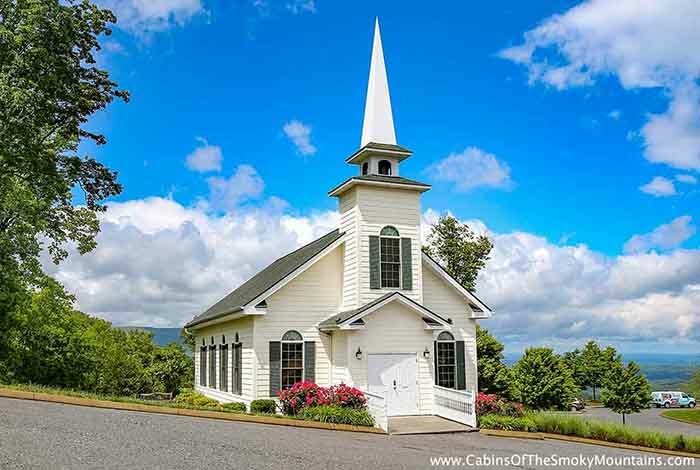 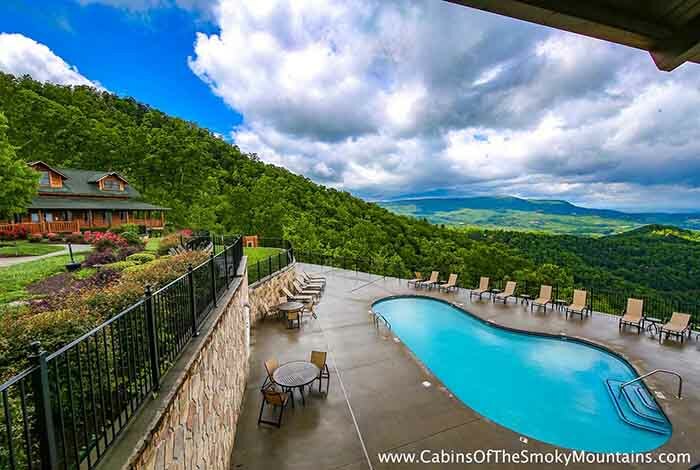 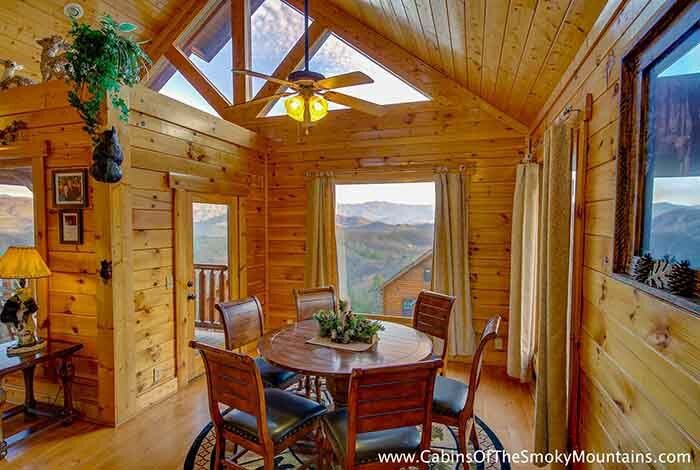 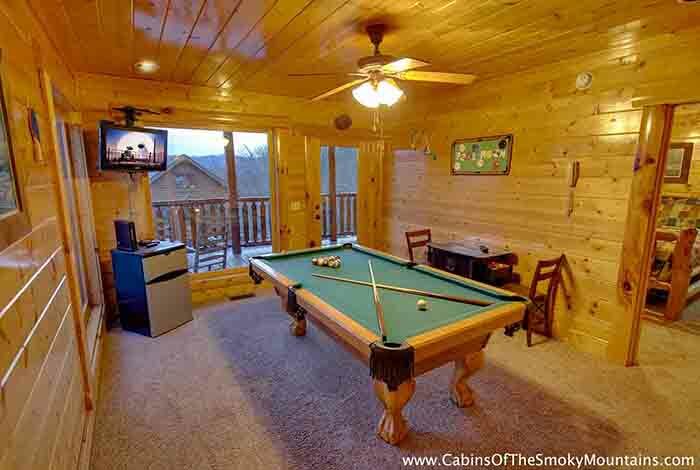 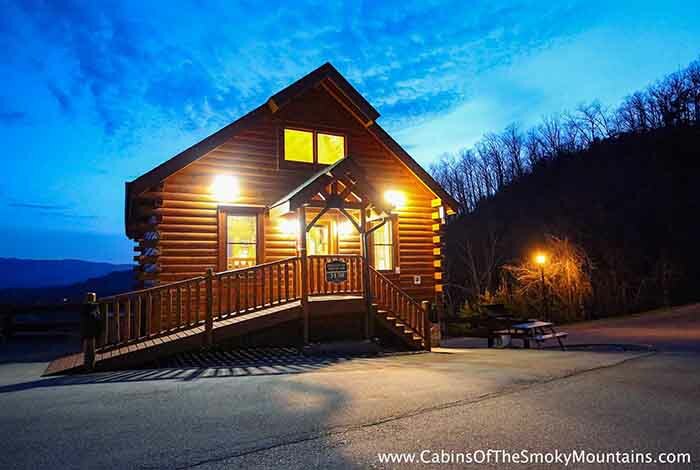 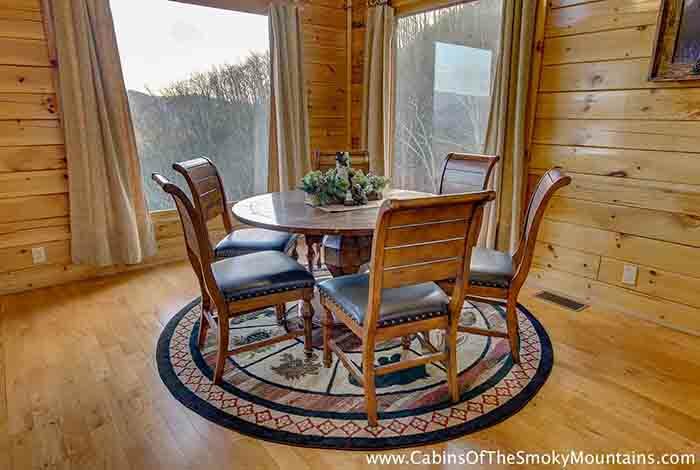 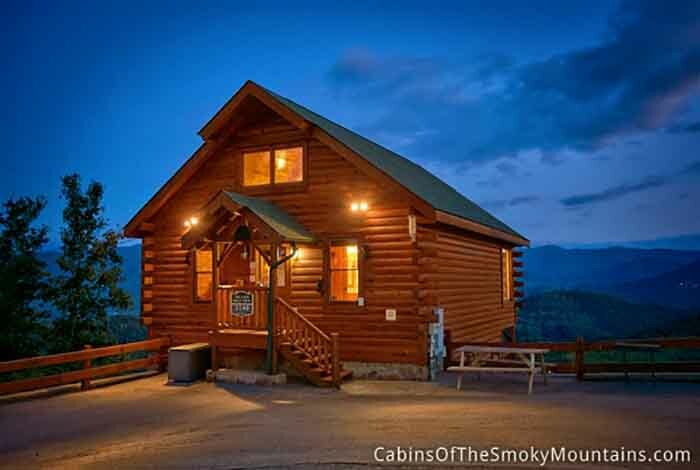 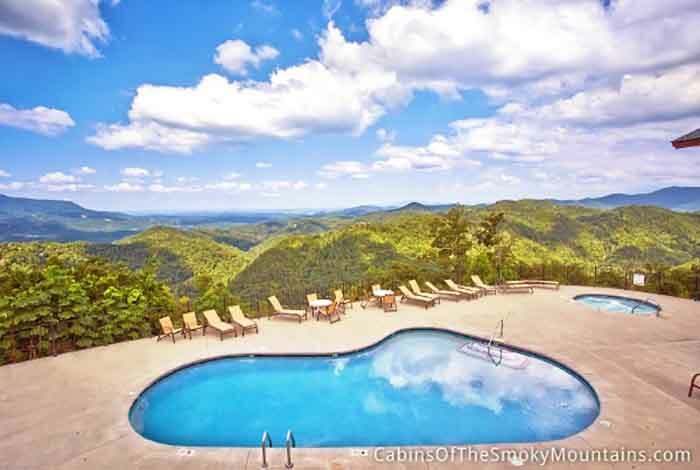 This luxurious 1 bedroom Pigeon Forge cabin rental is what you need. 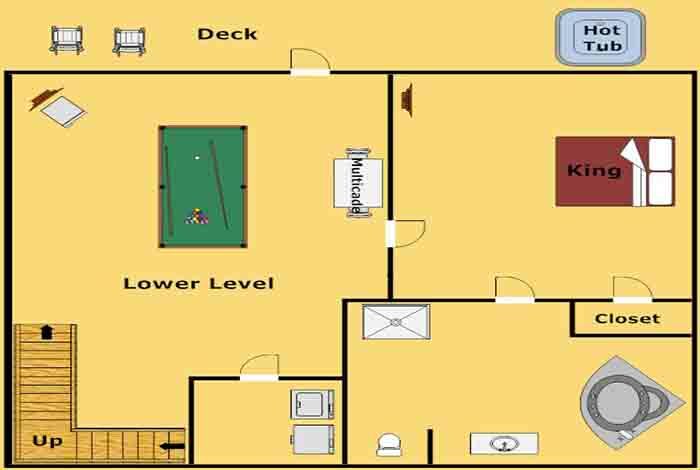 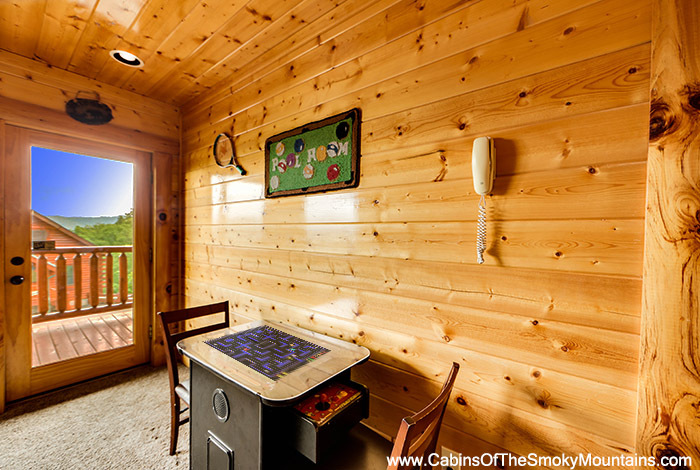 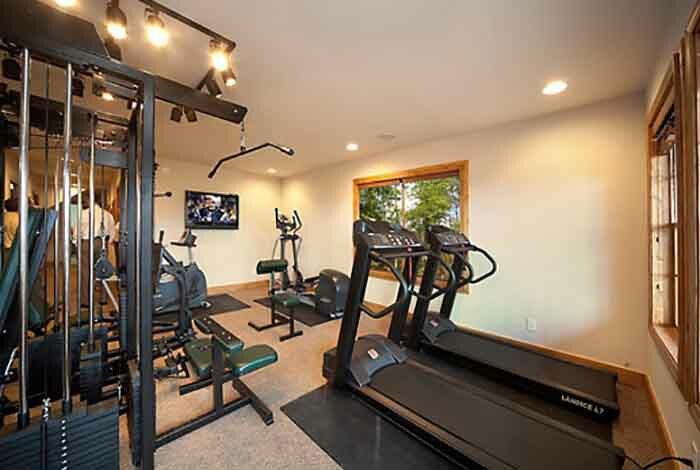 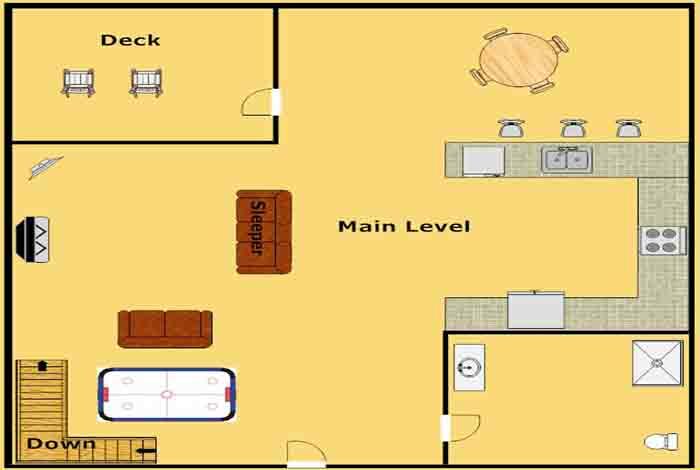 This cabin is equipped with every vacationers dreams, such as a full game room full of the old classic arcade games such as Ms Pac Man, Donkey Kong, Galaga, and +57 1. 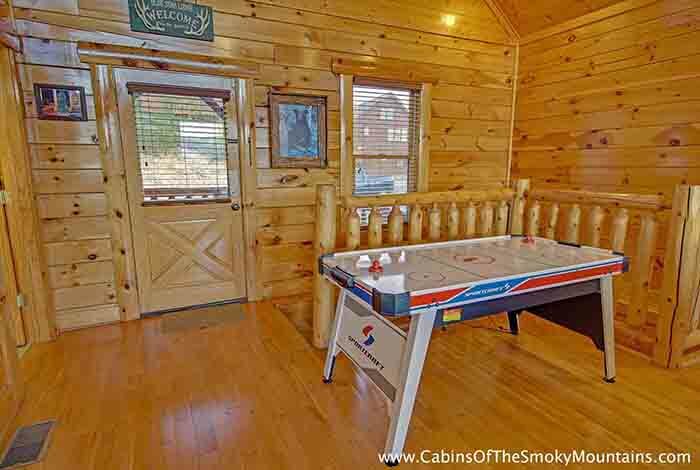 Also included is your very own pool table and air hockey! 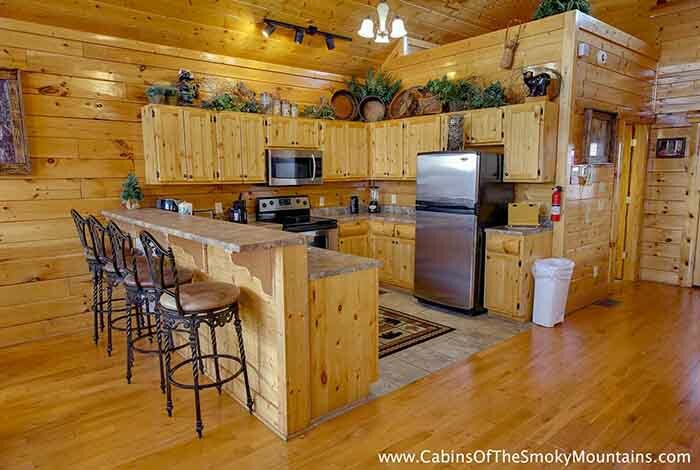 You can cook you a meal fit for royalty on your charcoal BBQ grill and enjoy it in your outdoor covered picnic pavilion. 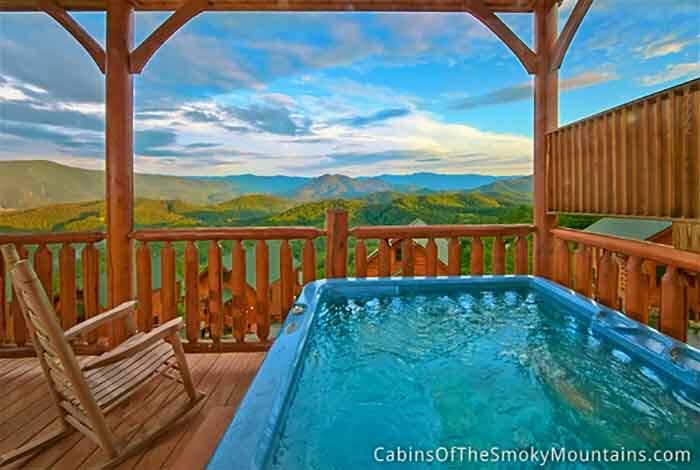 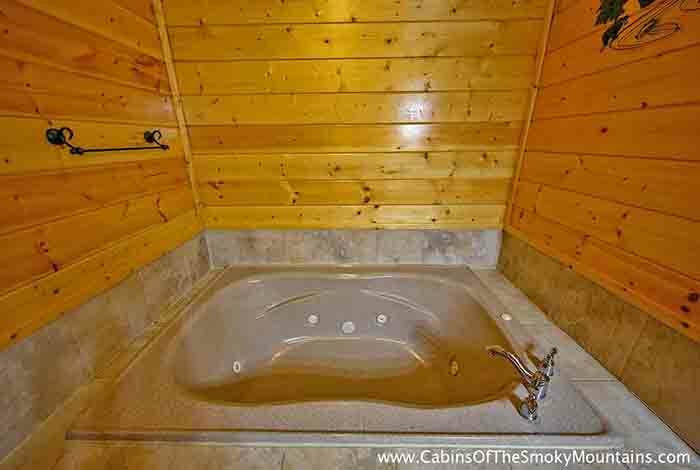 When you are ready to just relax you can take a soak in your hot tub and enjoy those breathtaking views of the smokies, or maybe just soak inside in your jacuzzi. 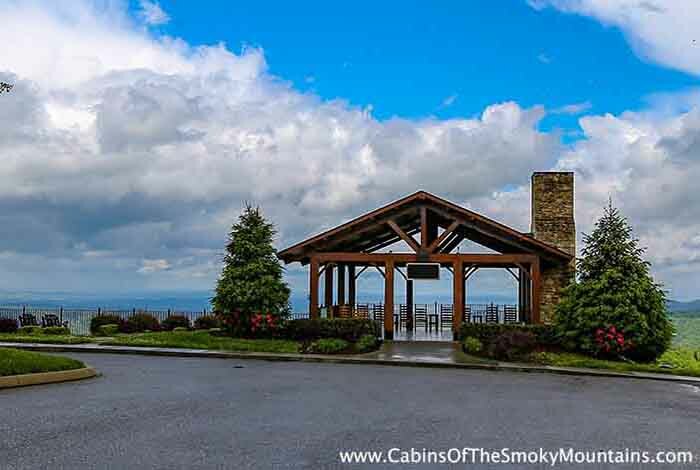 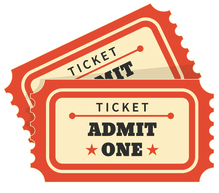 If you plan on going to town you are minutes from Pigeon Forge which is filled with the best dinner shows and fun attractions! 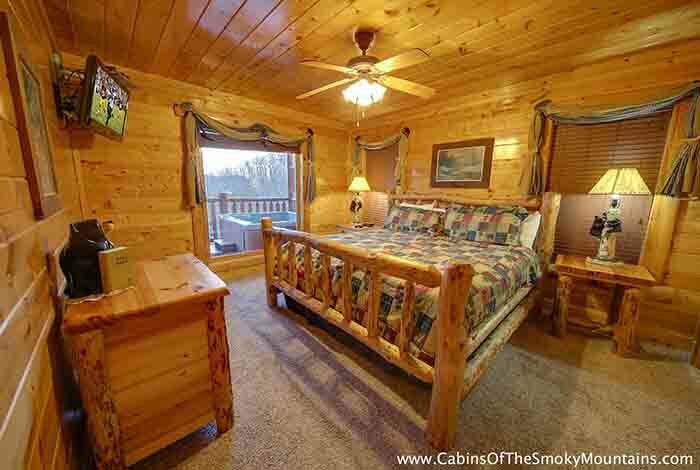 Anything you chose to do during your dream vacation will end with a night spent dreaming away in this luxurious log cabin.